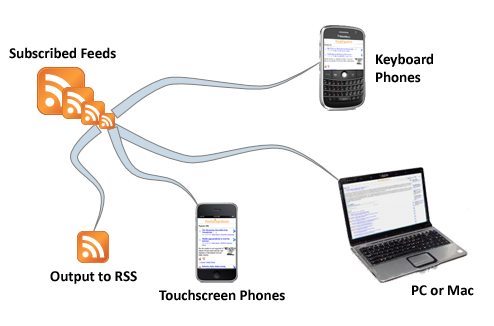 With FeedsAnywhere you can access your news feeds whenever and wherever you want with all of the functionality you're used to having on your desktop computer. Take the Feature Tour to learn more or test drive FeedsAnywhere without creating an account. Useable on any device with a web browser. Minimal interface clutter so the focus is on reading. Save time by skipping duplicates and starting with stories most likely to interest you. Groups similar articles so you can get multiple viewpoints on the story and discover new sources.